Select an area of interest and discover how we inspire success – one Lumberjack at a time. you can find the path that’s best for you. Just use the button below to search by area of study. The Ed and Gwen Cole STEM Building helps SFA continue to produce top-ranking scholars within the STEM fields. 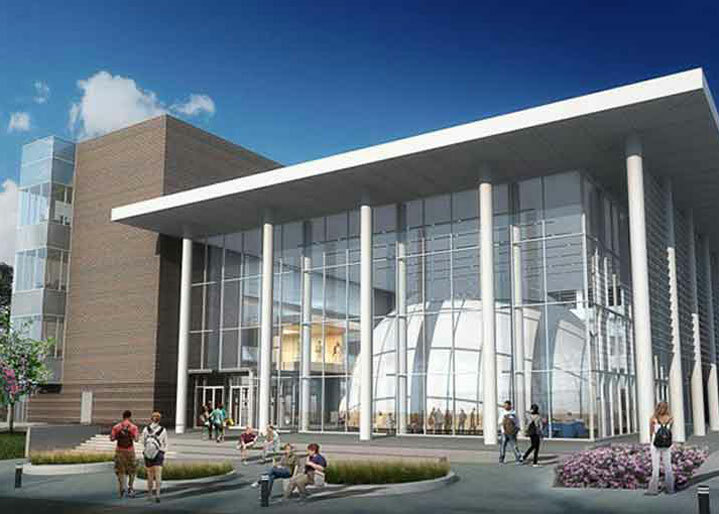 The building houses a planetarium, research laboratories, collaborative classrooms and makerspaces — areas that allow students to collaborate and create prototypes. 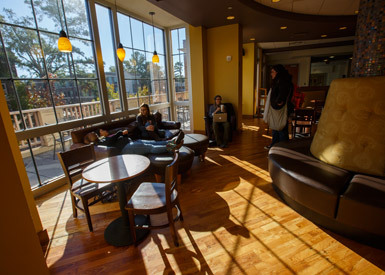 Lumberjacks enjoy plenty of housing and dining options on and off campus. 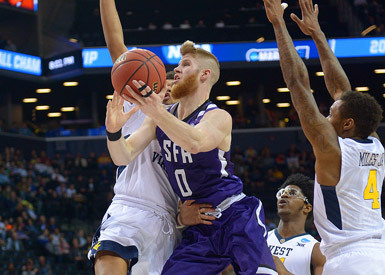 From our nationally recognized men’s basketball team to our 2016 NCAA National Champion bowling team, SFA has a proud athletic tradition. 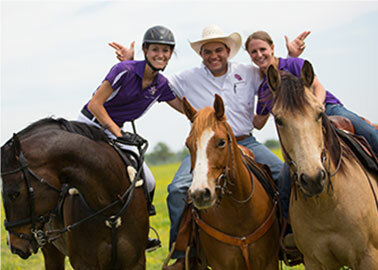 Follow your passion and make friends in our nearly 250 clubs and organizations. 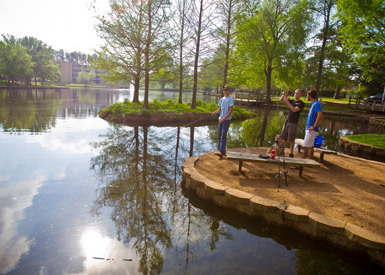 Outdoor enthusiasts can paddle along the Neches River or catch fish at one of many area lakes. SFA is celebrating its 95-year history and, in honor of the anniversary, groups from across campus worked together to compile a video of the SFA school song, "All Hail to SFA." Click on the link below to learn more and join the conversation by using #AllHailToSFA on your Facebook, Twitter and Instagram posts. SFA freshmen receive an axe handle to personalize with their own Lumberjack spirit. Students can be seen (and heard) banging axe handles on the bleachers at SFA football games. Ole Cotton is an imposing 75mm cannon that fires a celebratory shot every time the SFA Lumberjack football team scores. The SFA ROTC cadets man Ole Cotton just beyond the south end zone at Homer Bryce Stadium. The powerful blast can be heard – and often felt – all over town. SFA's traditional bonfire and pep rally are the centerpieces of homecoming. Usually held in October, homecoming is a series of traditions that bring Lumberjacks together to celebrate SFA. Other events include homecoming elections, Duck Dash, downtown parade, football games and much more. Press play to hear our rowdy Purple Haze student section in action. At SFA’s home football games, fans in the student section loudly bang their axe handles on a metal “Purple Haze” sign to show support for our beloved Lumberjacks (and to rattle the opposing team). Now that’s a home-field advantage!